Javad Taheri has been teaching and doing research in Industrial Engineering at NC State for more than fifteen years. From 1996-2002, Dr. Taheri served as an Adjunct Associate Professor in the Integrated Manufacturing Systems Engineering Institute, and from 2002 to 2009 he served as an Adjunct Associate Professor and from 2009 to present as Research Associate Professor in the Edward P. Fitts Department of Industrial and Systems Engineering. 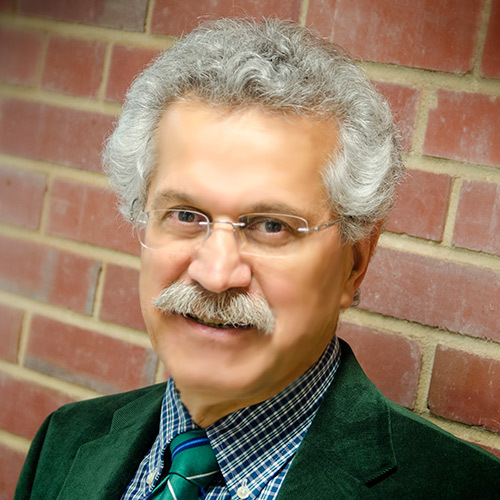 Since 2009, Dr. Taheri has also served as Operations Research Analyst at the Durham Veterans Affairs Medical Center where he works closely with the clinical and administrative staff in applying systems engineering methodologies to health care performance improvement. He has successfully applied these skills in redesigning a number of units within the health system, including the chemotherapy unit, gastrointestinal endoscopy unit and emergency room. Dr. Taheri also actively collaborates with the Duke Clinical Research Institute in designing innovative interventions for improving the quality and efficiency of gastrointestinal endoscopy Units. 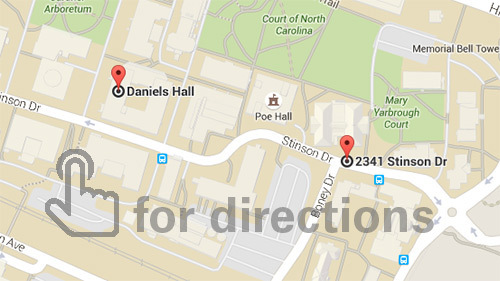 Prior to joining NC State, Dr. Taheri worked for Nortel from 1984-2002 where he was the Director of Operations Research from 1994 to 2002.
Business process modeling and simulation, patient flow analysis, scheduling, and decision support tool development. Yaylali, E., Ivy, J. S., & Taheri, J. (2014), Public Health Reports, 129, 145–153. Gellad, Z. F., Thompson, C. P., & Taheri, J. (2013), Clinical Gastroenterology and Hepatology, 11(9), 1046–36. Taheri, J., Gellad, Z., Burchfield, D., & Cooper, K. (2012), In 2012 winter simulation conference (wsc).